JANET EVANOVICH'S BLOCKBUSTER BESTSELLER AT A NEW LOW PRICE! Bounty hunter Stephanie Plum is back, packing a whole lot of attitude. 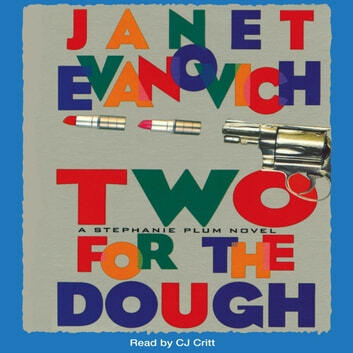 This time around, she's on the trail of Kenny Mancuso, a boy from the working-class burg of Trenton, New Jersey, who has just shot his best friend. Fresh out of the Army and suspiciously wealthy, Mancuso's also distantly related to Joe Morelli, a vice cop with questionable ethics, a libido in permanent overdrive, and a habit of horning in on Stephanie's investigations.